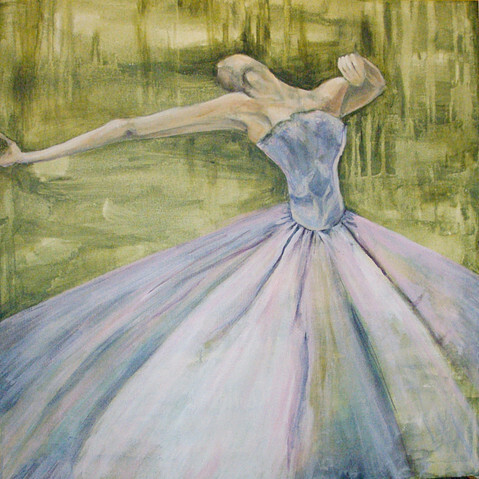 Dancers have long been a favorite of Kaitlin's to paint bringing together movement, grace, and beauty. 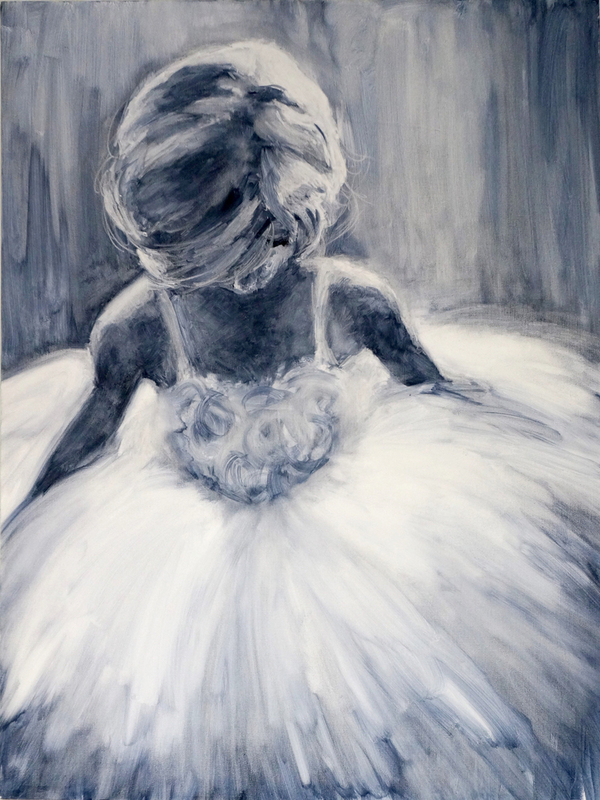 Most of the pieces below can be ordered in prints and Kaitlin loves to create custom pieces, whether that's a dance that's particularly moving or a ballerina that's especially dear to you. Inquire on prices for originals. Price for prints depends on size and usually range from $20-50 for fine art archival prints.